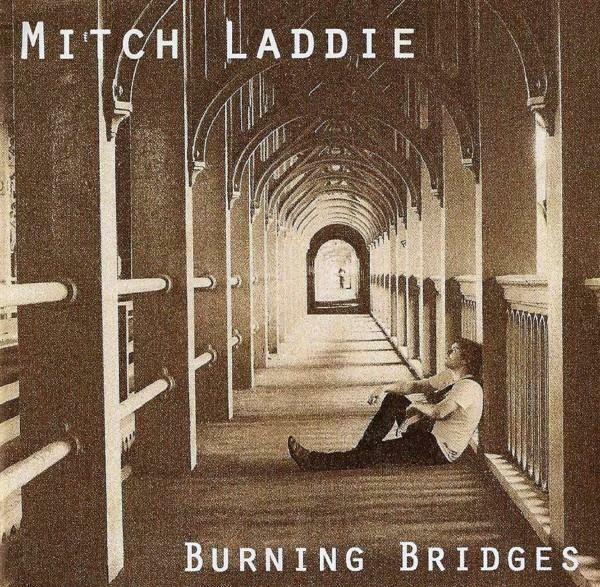 In the Discovery Interview series, I am happy to present you with an interview I did a while ago with Mitch Laddie (www.mitchladdie.com), an excellent guitar player and singer. 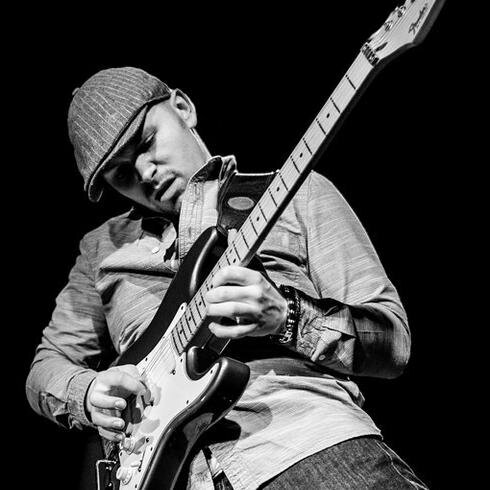 He has some strong influences from SRV, Hendrix and Eric Johnson but he has developed a style of his own which you can listen throughout the excellent album Burning Bridges. Enjoy the song Paper in Your Pocket played in concert.